Current students over the age of 18 who are pursuing a master’s degree in any discipline in the United States. Multiple teams from the same university may participate. Undergraduates with significant experience in lean startup, human centered design, data science, or graphic design will be considered. Submit names and contact info of 4-5 team members. Multidisciplinary teams are strongly encouraged! STEP TWO: DOWNLOAD BRIEF and craft proposal according problem description and instructions. 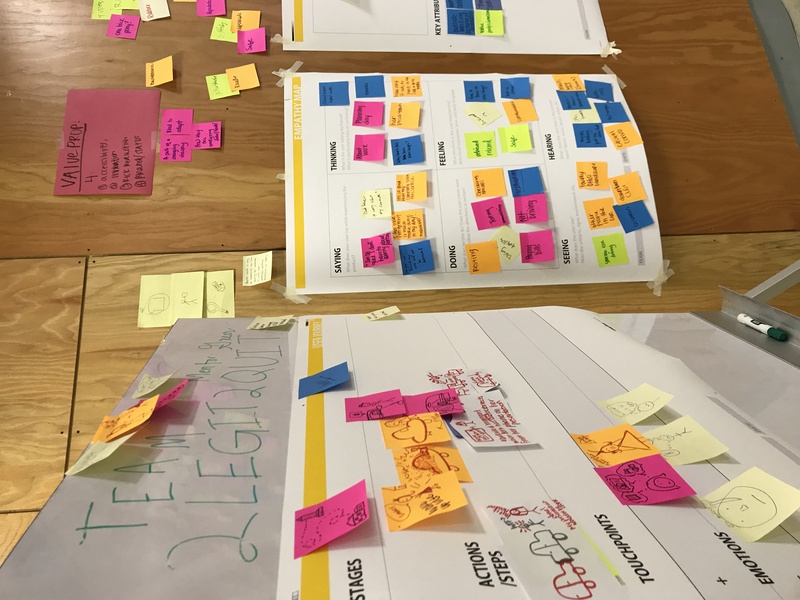 Submit one proposal per team via email to designchallenge@case.edu. Only one proposal per team! 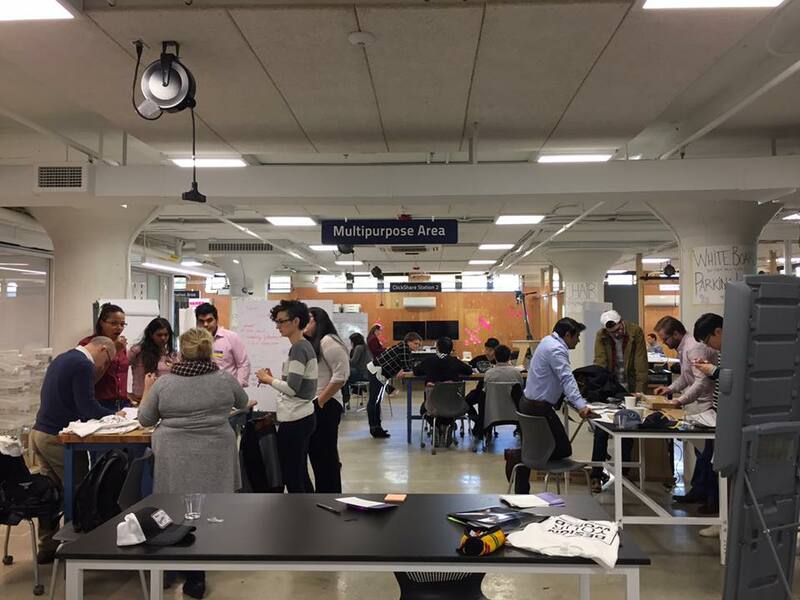 Top five teams will travel to Cleveland for two-day hackathon at think[box], working alongside students from other schools and Goodyear Innovation Lab associates for a $5000, $3000, or $2000 cash prize. 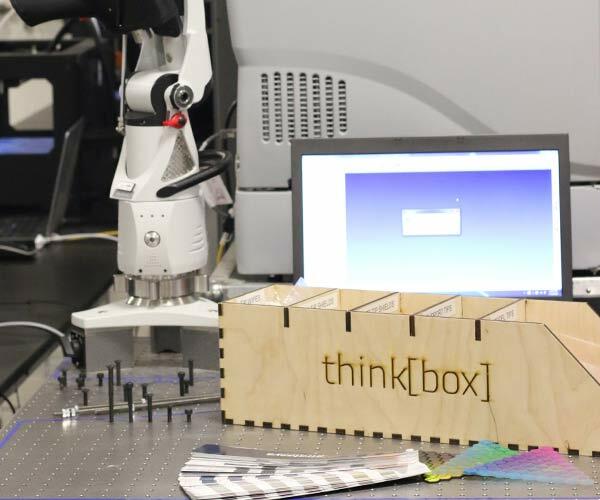 Hackathon at think[box] makers space, winners announced! Team Lead is the person who will be the primary contact for all Challenge communications. If you have less than five people on your team, it’s ok! Submit a proposal! You may be joined with other people if invited to the hackathon in order to create a full team. Submit team info. You will receive an e-mail with more information, including the design brief. Otherwise, download the design brief here. 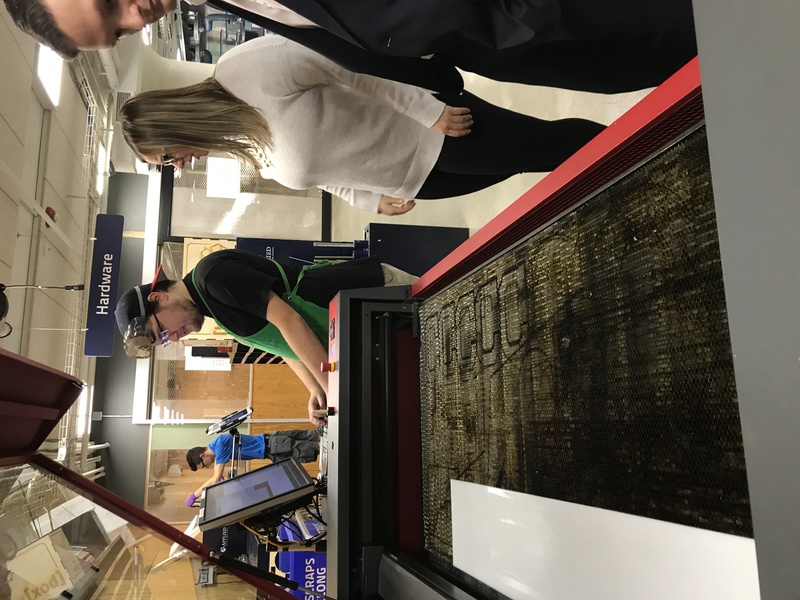 This year's brief asks students to consider the question, "Where can Goodyear play beyond the tire in order to meet the evolving demands of the modern consumer?" 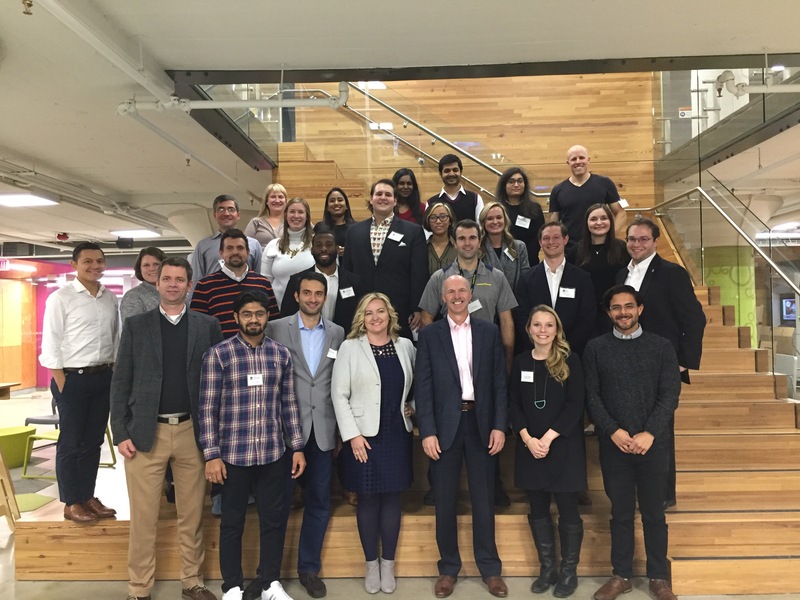 Students will be asked to propose a new take on the role of a large multinational tire company in the changing mobility ecosystem. E-mail your proposal in PDF format to designchallenge@case.edu between October 1-12. 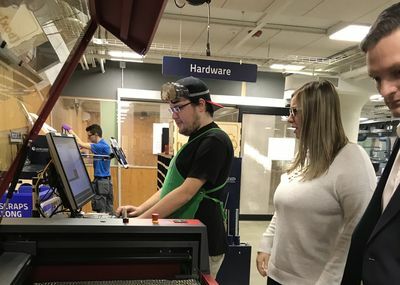 Five select teams are invited to a 2-day design hackathon at Case Western Reserve University’s Larry Sears and Sally Zlotnick Sears think[box], a 7-story, 50,000 square foot makerspace where teams will have access to 3D printers, laser cutters, routers, saws, and more. 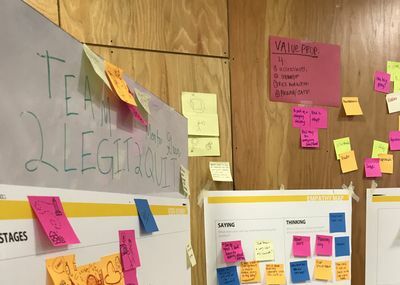 You will be given the opportunity to bring your proposal to life through the process of validating user needs, coming up with concepts, prototyping the best one, and developing “back of the envelope” business model calculations. The process will be guided along by experienced mentors from Goodyear’s Innovation Lab and other local business innovation experts. 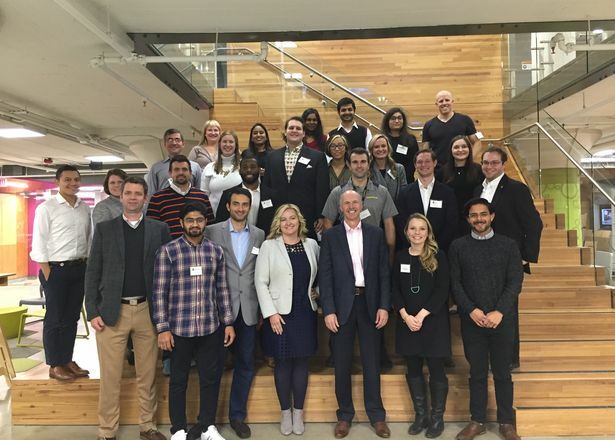 A jury consisting of Design and Innovation Leaders from Weatherhead, Goodyear and other corporations will select the 1st, 2nd and 3rd place winners who will win $5000, $3000, and $2000 respectively. There will also be opportunities to explore internships and full-time positions at Goodyear’s New Ventures team and Innovation Labs. What will they win, Bob? 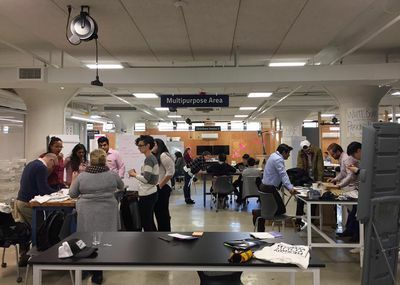 The Hackathon will take place at Case Western Reserve University’s Larry Sears and Sally Zlotnick Sears think[box], a world-class center for innovation and entrepreneurship. Home to the first Department of Design & Innovation, committed to training dynamic business leaders for innovation-driven careers. Research university committed to asking—and discovering—how to solve the biggest issues of today and tomorrow. 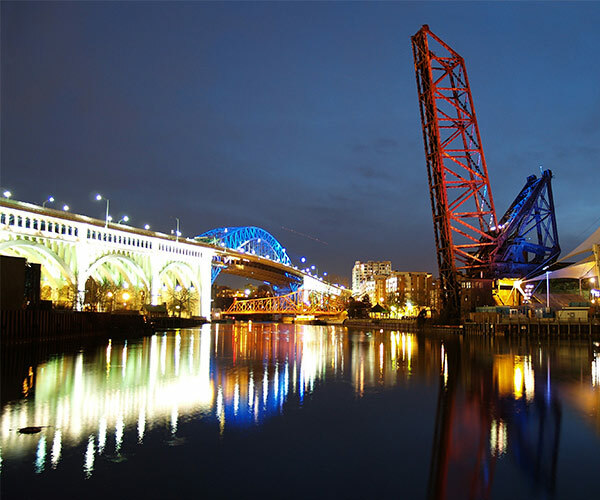 Ranked as one of the country's most livable cities, especially for young professionals, Cleveland is home to the corporate headquarters of 25 Fortune 1000 firms, including Goodyear. 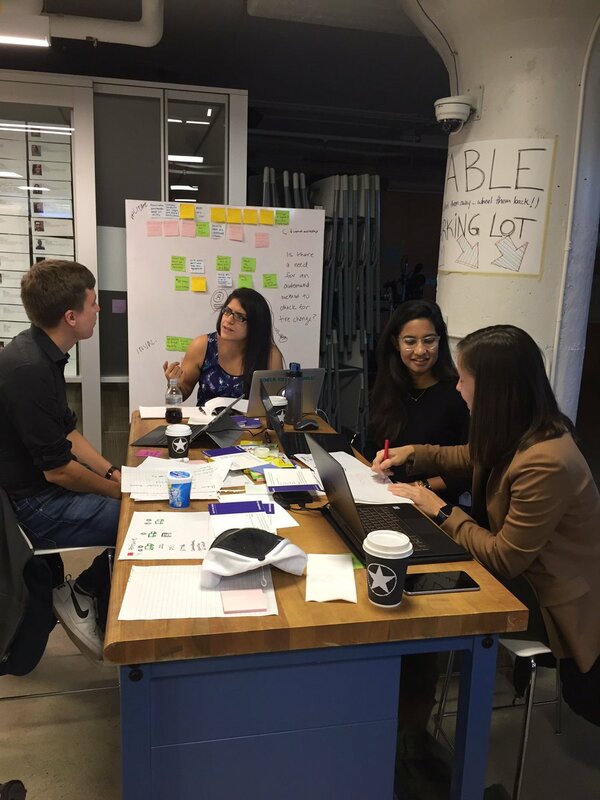 Students use think[box] equipment to prototype their concepts, empathize with real users, and formulate their pitch of their final concept. Where should I stay when in Cleveland? Locally the University recommends staying at Glidden House, Tudor Arms Hotel, or Courtyard by Marriott. Note: Other sites like AirBnB also offer inexpensive lodging all around Cleveland, depending on your comfort level. Search areas in Cleveland Heights or University Circle as will be closest to the University. 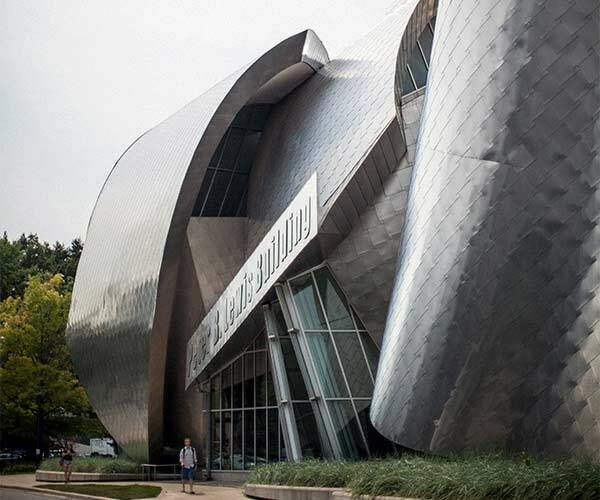 We recommend staying the weekend in Cleveland and experiencing museums like the Cleveland Museum of Art and MOCA, the Rock and Roll Hall of Fame, the nightlife of East 4th, The Flats and Ohio City, and the beautiful sights around Cleveland Metroparks and Lake Erie! Will travel expenses be covered or compensated? 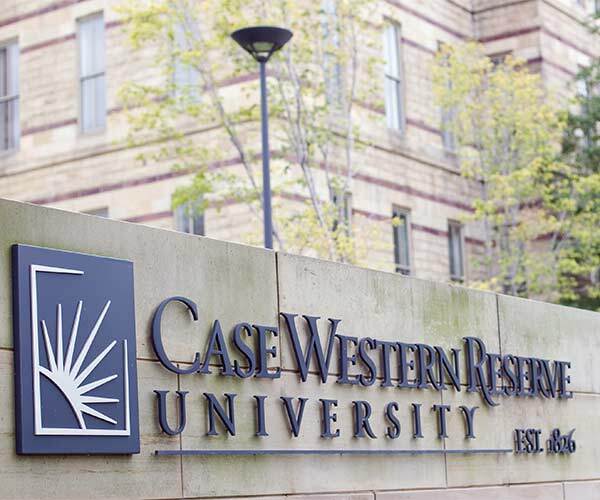 Travel expenses are not covered by CWRU, however you might want to check with your school program or career management office as many will subsidize part or all of out-of-town trips for networking, skill building, or job search events. Who gets opportunities to interview for jobs at Goodyear? 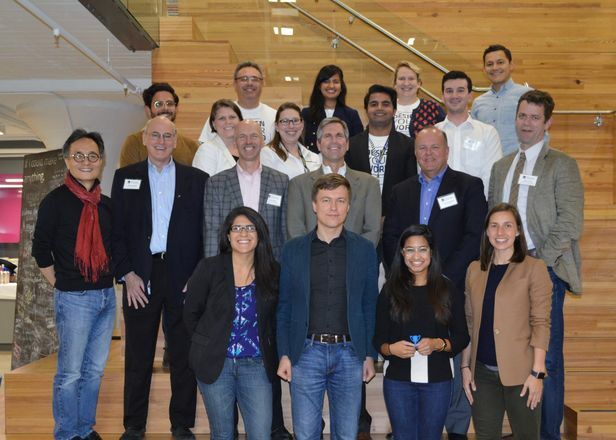 The Goodyear Innovation Challenge is a unique opportunity to get to see how the Innovation team at Goodyear works. If you are interested in a position, you can let us know! Or if Goodyear thinks you’d be a good fit, they will reach out. We think this is a better method than fielding resume and application submissions to boring job descriptions on a website, and hope you do too! May a team submit more than one proposal? No, only one proposal per team is allowed. Where can I address specific concerns/questions? Please direct your questions or concerns to designchallenge@case.edu. Be sure to familiarize yourself with the resources below as you work on your proposal and prepare for the hackathon. 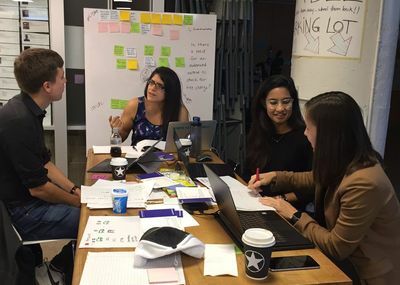 They will help you get outside the box towards the creative problem-solving mode, combining business thinking with design thinking and lean startup mentalities. © 2018. Weatherhead School of Management. All Rights Reserved.